Shahid Afridi, the icon player of Ruhuna Royals, withdrew himself from the ongoing Sri Lanka Premier League 2012 (SLPL) ahead of his team's encounter against Uva Next on Tuesday. 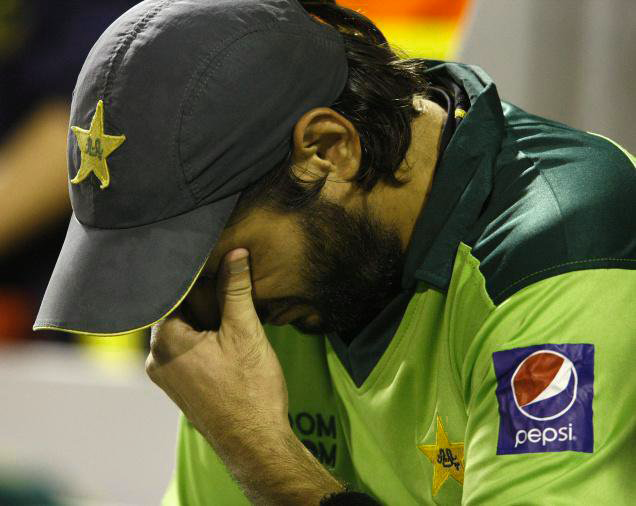 It is understood that Afridi's wife is unwell and he had leave for Pakistan immediately. A top management executive of the SLPL organising committee told Wisden India, "He has told us that if the issues get resolved then he will be back for the remaining matches." As per an earlier agreement, all Pakistan cricketers in the Sri Lanka Premier League (SLPL) who are part of Pakistan's One-Day International team will leave Sri Lanka midway through the tournament to go to Sharjah before Pakistan's ODI series against Australia, which starts on August-28-2012.